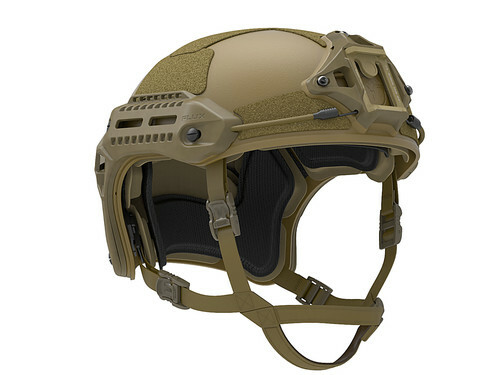 The MTEK FLUX helmet enters the tactical market – and boy does it look awesome. 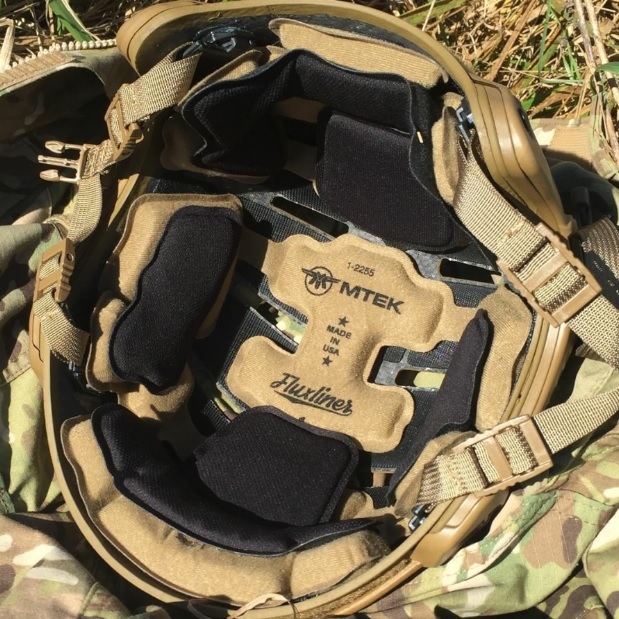 MTEK is a small US company that over the last 10 years have been using their combat experience to develop better solutions for our armed men and women, but also the civilian market as well. 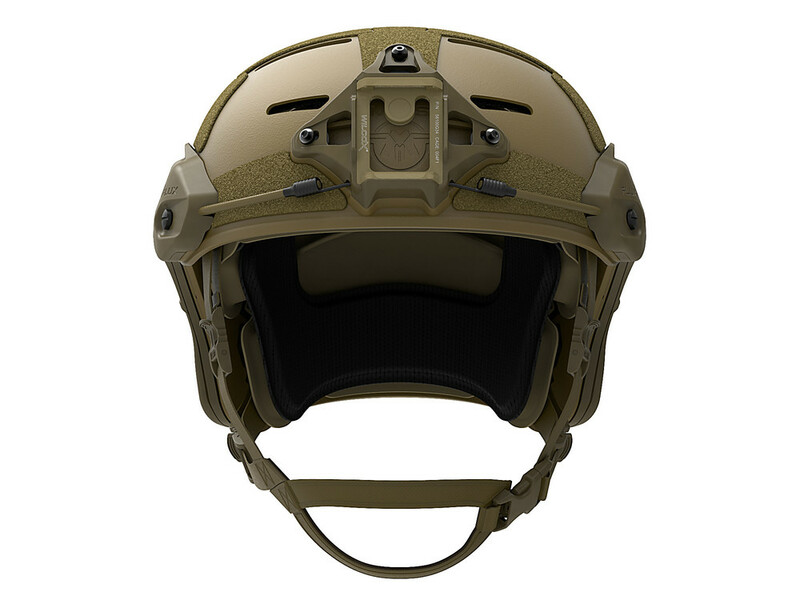 With Armored protection being a key element in their business they recently released the new MTEK FLUX helmet. First off is the FLUX Carbon series. Available as both a Vented (V) and a Solid (S) version. 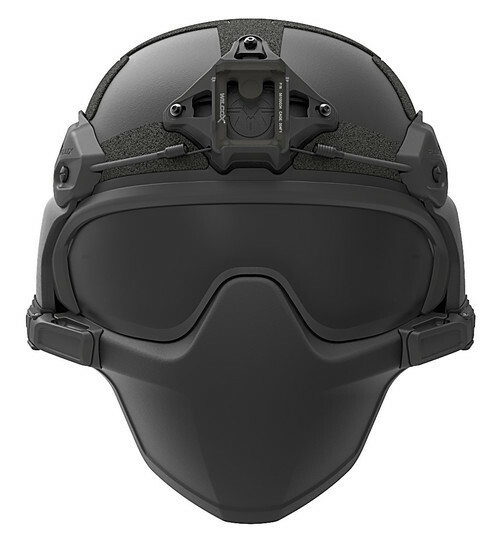 The Helmet features their very own FLUXLINER padding system, which definitely looks comfy and can be switched around to better fit the individual users head – besides that, the inners also offers impact protection, Channeled design for better airflow and meets ACH Impact requirements. The ballistic series will be released later on, hopefully by the end of this year. The helmet comes with the FLUX Accessory Rails that supports M-lok rails. What’s really interesting about the helmet is there are no holes that keeps all the things in place. The helmet is molded with inserts for the bolt/screws, so there aren’t any holes to weaken the overall structure of the helmet. On the front you get a Wilcox L4 Shroud, which also is attached via a bolt-less configuration – and if you’re into gear – Wilcox doesn’t need a lot of explaining. What’s really interesting is that the whole FLUX helmet system is modular. 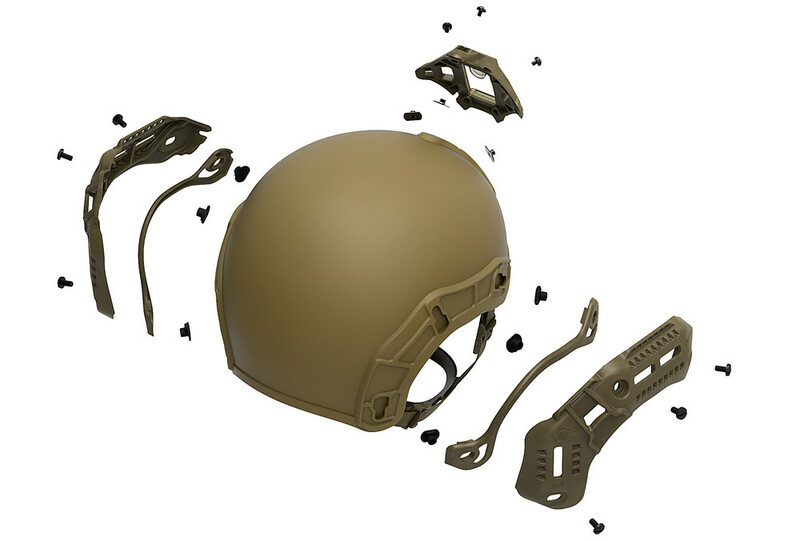 You can configure it to suit your needs, may you be in service over seas, LE, private contractor or civilian the helmet can be set up to offer more protection, custom padding placement (because our brains aren’t always the same size), rails on/off… So the helmet is going to tailor to a lot of different kids on the tactical playground. Go to www.mtekusa.com for more information about the MTEK FLUX helmet, because there is a ton of good stuff to check out. Pre-order is up for the carbon version of the helmet, so be sure to stop by and take advantage of that offer.